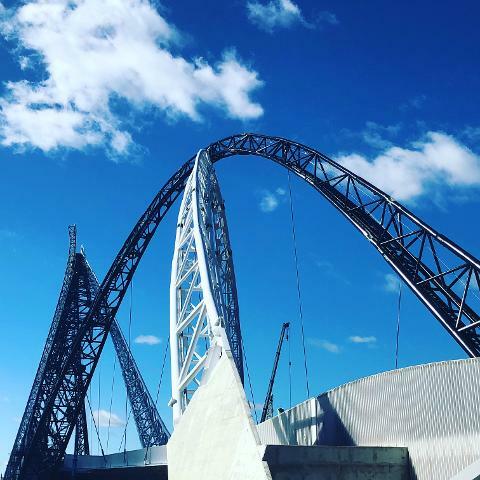 Perth’s Historic Heart is the link between our city and the new Matagarup Bridge to Optus Stadium. 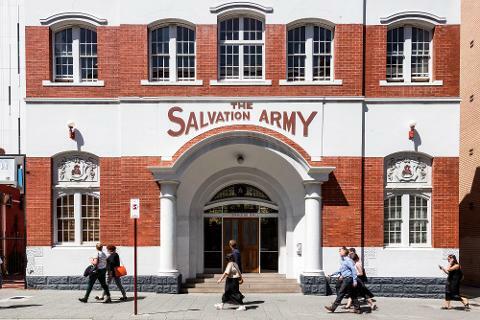 This tour is FREE (being sponsored by Historic Heart of Perth Inc) but bookings are essential and group size is strictly limited to 20. 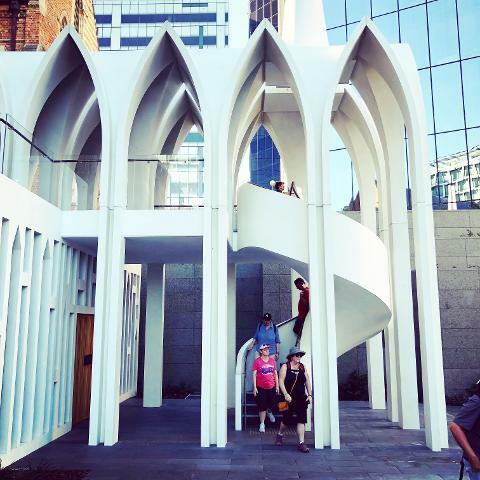 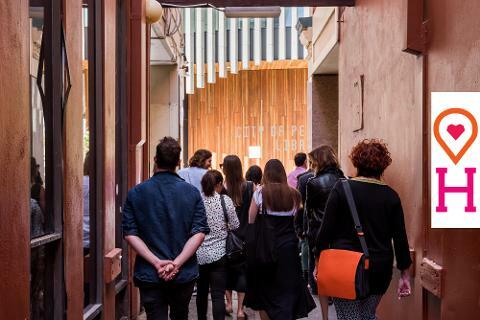 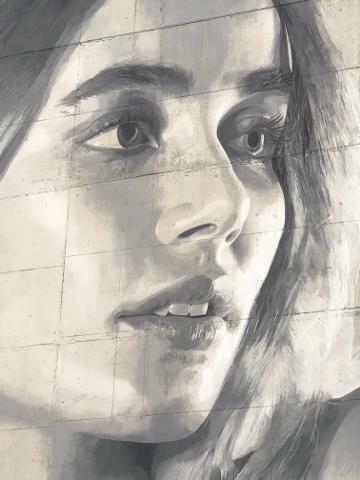 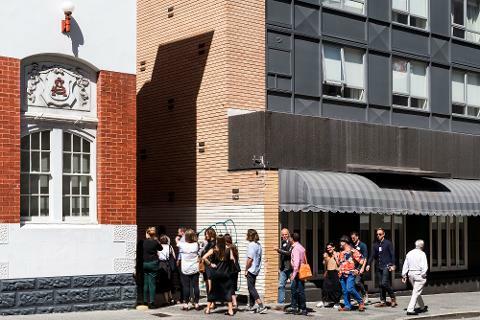 Saturdays @ 10.30am during Sept and Oct.
Meet your guide at the Yagan Square Digital Tower and begin your walking tour heading east, taking your time to enjoy the art, architecture and history of the Historic Heart neighbourhood along the way. 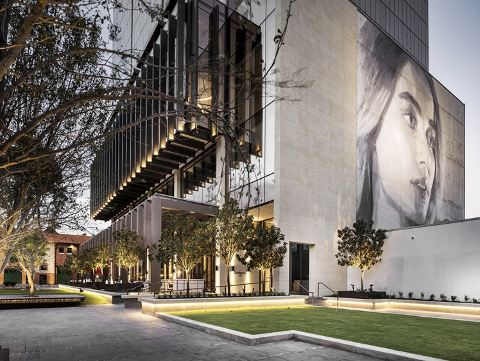 The old gritty end of Perth city is transforming with new precincts including Cathedral Square and Hibernian Place. 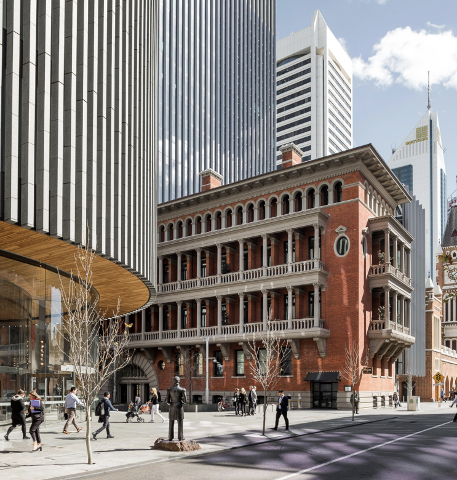 It was in this east end of Perth that our main institutions were established, including our first law court, fire station, school, hospital, cathedrals, post office and treasury. 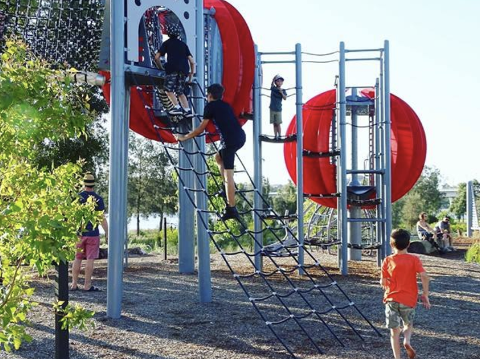 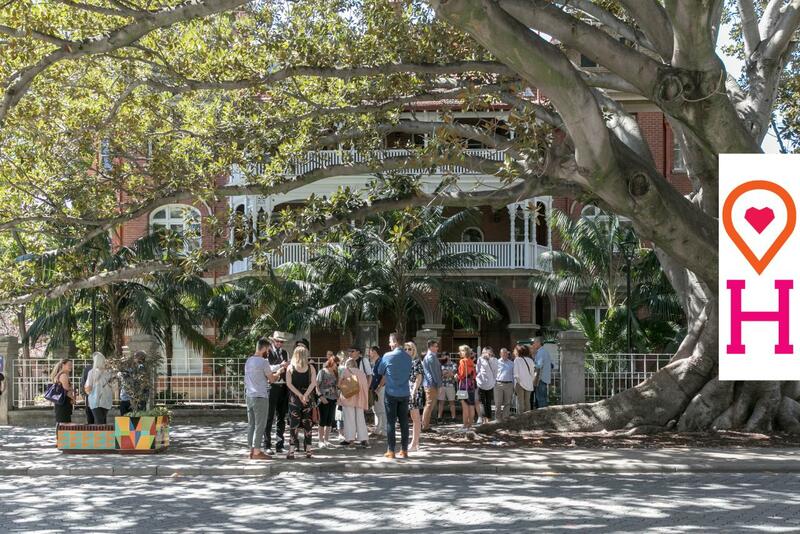 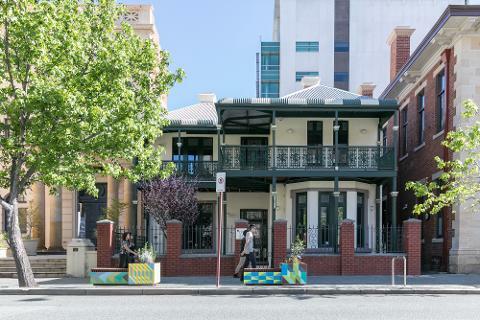 Explore the Historic Heart of Perth and uncover its remarkable stories as you are guided through the neighbourhood via historical and architectural gems. 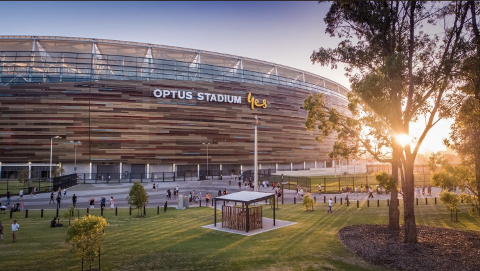 The tour continues east along Hay Street through the tree lined East Perth neighbourhood, to the majestic Matagarup Bridge and concludes at Optus Stadium. 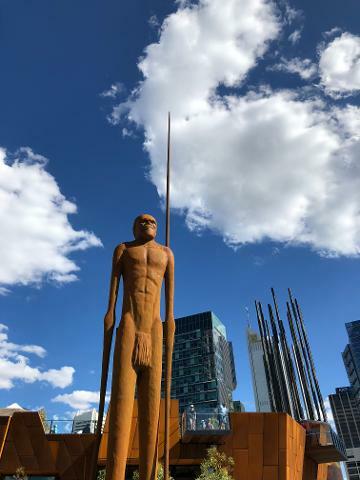 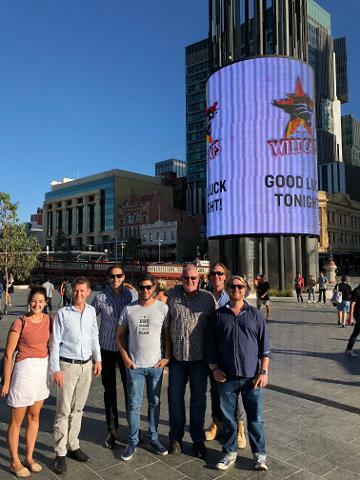 Historic Heart of Perth and Two Feet & a Heartbeat Walking Tours have partnered up to bring you a fun and insightful journey from Yagan Square to Optus Stadium.